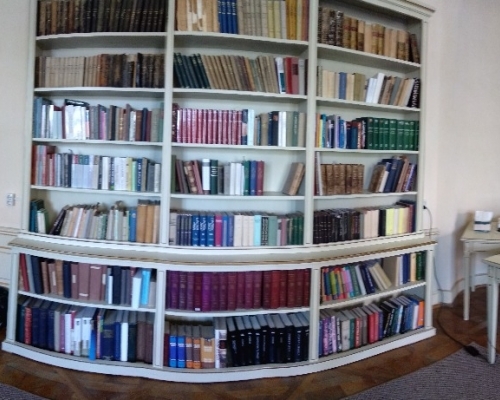 According to the will of Sámuel Teleki registration and the basic services of the Library are free of charge, the documents are available only in the reading room. Regarding the usage of the catalogues and search for bibliography our librarians are at the service of our readers. All Romanian and foreign citizens may apply for membership, provided they own a valid ID card or passport. There is no need for a research permit or recommendation, but documents that have a special regime may be studied only with the approval of the head librarian. Our services may be accessed only by readers who have renewed their registration for the year in question and who accept the rules and regulations of the Library. A reader may ask for copies, photocopies, scans, printing of electronically recorded documents, saving these reproductions onto flash disks or CD/DVDs. The use of personal cameras is permitted. 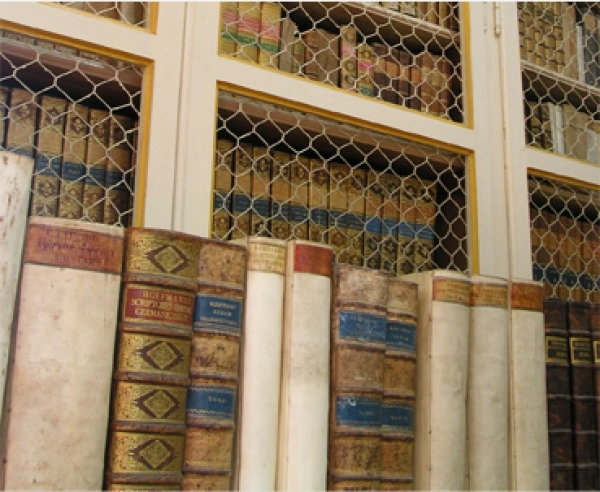 In case a copy is needed of special and valuable documents and/or manuscripts, books and periodicals published before 1800, or reference books (encyclopaedias, dictionaries), the approval of the head librarian and/or of the conservator is required. Book still under copyright cannot be copied as a whole. On weekdays after 2 o’clock and on Saturdays we cannot serve the readers with books kept in storage, thus publications needed during these intervals must be asked for in advance. Some of the requests can only be fulfilled on the next day. Reference books are always at the disposal of our readers. The readers must fill out an order form for each publication they request (including reference books) and hand it to the librarian on duty. Requests can be submitted and information can be asked over phone or e-mail as well.